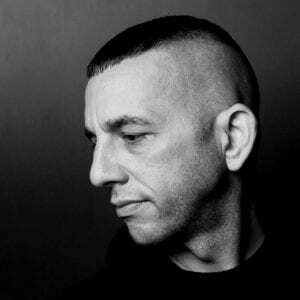 Born in New York (USA), but now based in Berlin (Germany) for years Adam Mitchell aka Adam X is a renowned and talented producer/DJ/label owner. He’s one of those visionary artists who in my eyes always has symbolized the electronic sound of tomorrow. His music always has been a mix between EBM and techno, which sometimes has been defined as industrial-techno. Adam is involved in multiple projects like Traversable Wormhole, ADMX-71, Mass-X-Odus ao, but Adam X remains the main project. Late 2018 Adam-X released his sixth full length album “Recon Mission” on his own label Sonic Groove. 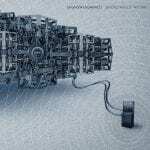 The work is a new masterpiece and one of the best electro productions from 2018; a good reason for an interview. It can be quite nerve wracking with vinyl sales when releasing music from lesser known artists. It’s not an issue when dealing with the core bigger artists on the label like Orphx, Rhys Fulber, Dasha Rush, Blush Response and myself.